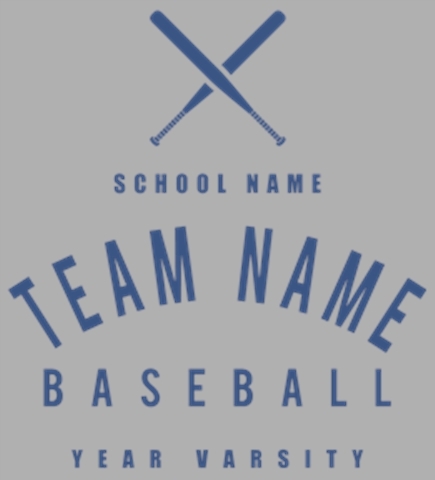 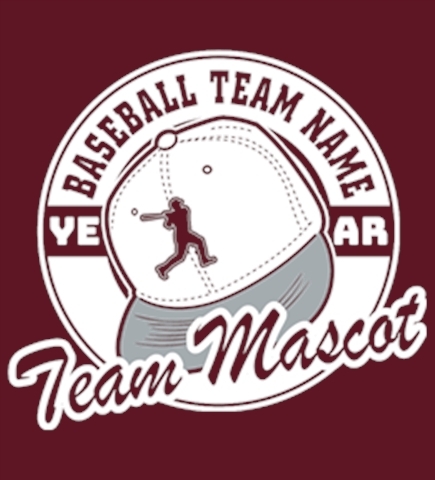 Create jerseys for your baseball team. 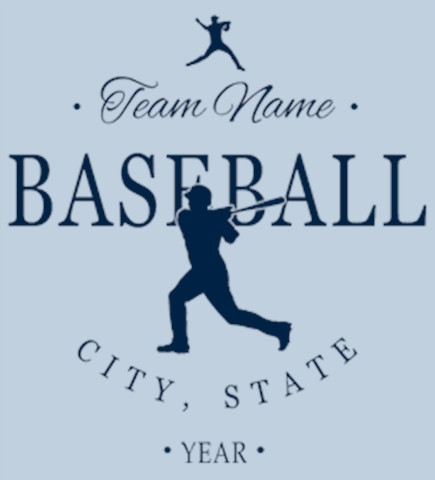 Design them yourself or get started from our jersey templates. 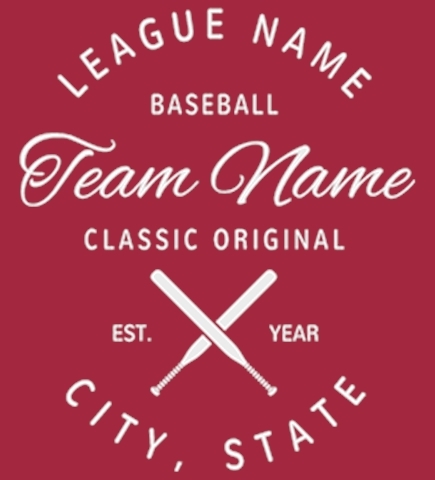 Create custom baseball jerseys online at UberPrints.com. 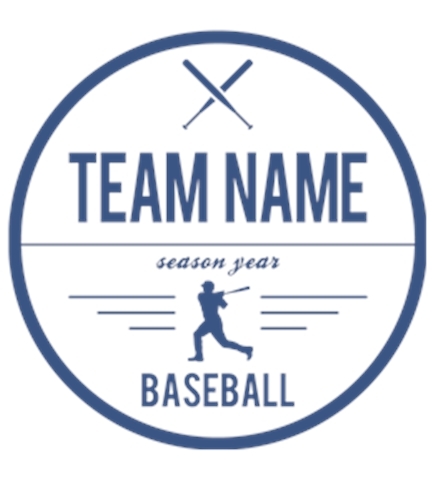 Select from over a hundred product styles and colors to design on. 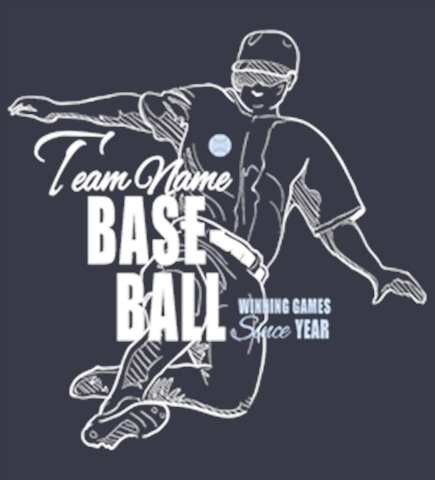 You and your team can design your own custom jerseys in our user friendly design studio. 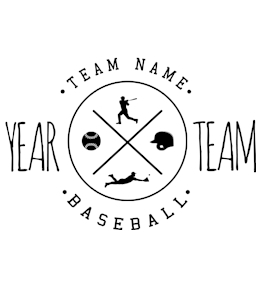 Share your design with other teammates and get their opinions and suggestions. 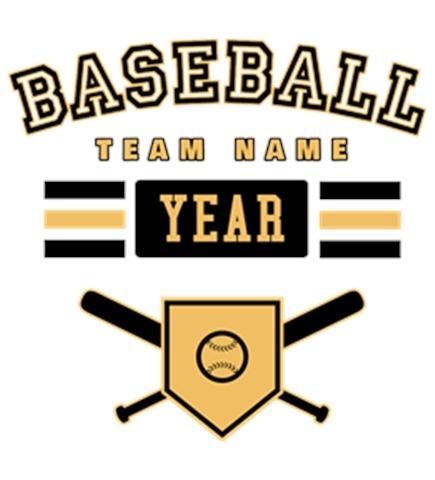 Clipart images are provided in our clipart gallery or you can choose to upload your own images. 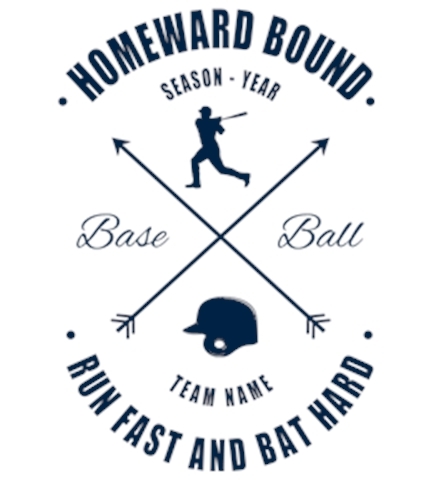 Once you're finished designing, order right from your computer without even leaving the house. 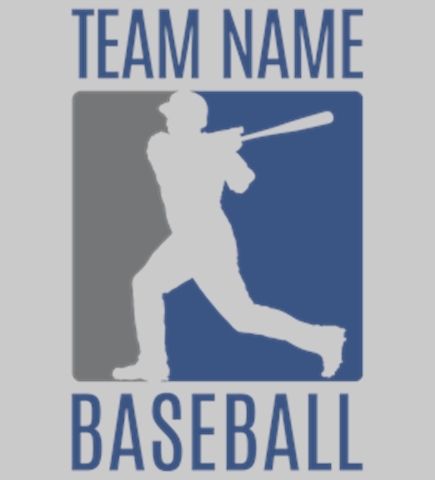 A name and numbers form is provided for you to submit each players name or nickname, along with their number. 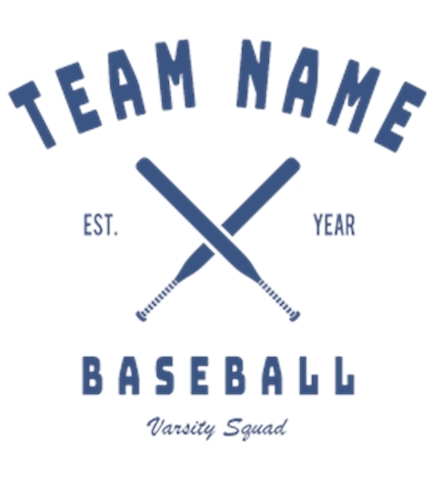 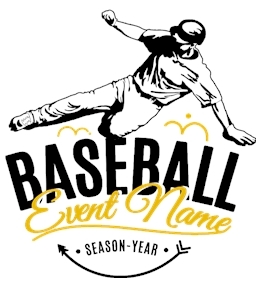 Custom baseball team jerseys have never been so easy!